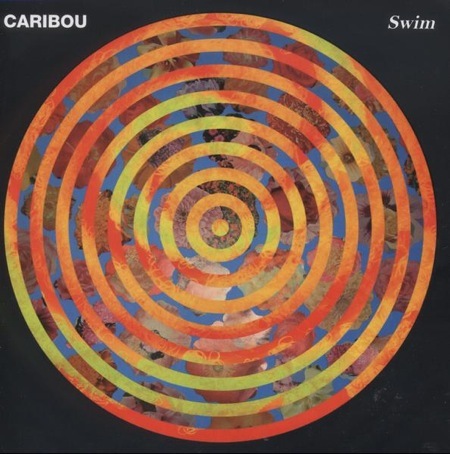 So, as you probably already know, the new Caribou album setting itself up as one of the best albums of the year. You can stream the whole of Swim using this handy Soundcloud widget. If you’d like to hear some other Sun remixes head over to Soundcloud.